Richard C. Wilson is CEO of The Miami Family Office, a $500M AUM single family office. Richard is also the Founder of Wilson Holding Company which employs over 30 professionals and produces over $10M a year in annual revenue through various operating businesses which include Billionaire Family Office and The Family Club, the largest membership-based family office association (FamilyOffices.com), along with holdings in the training, single family office management (SingleFamilyOffices.com), investment conference, search, data research, physical bullion, private equity (PrivatEquity.com), food, and energy industries. Richard has spoken at over 150 conferences in 17 countries and has the #1 bestselling book in the family office industry, The Single Family Office: Creating, Operating, and Managing the Investments of a Single Family Office. Richard has his undergraduate degree from Oregon State University, his M.B.A. from the University of Portland, and has studied Master’s level psychology through Harvard’s ALM program while previously residing in Boston. Richard currently resides on the island of Key Biscayne, Florida. Sheila is the Managing Director at The Billionaire Foundation where she helps coordinate foundation research work and initiates new introductions between existing foundations and our research team. She holds a Master of Arts in TESOL from the Monterey Institute of International Studies and is a former Rotary Ambassadorial Scholar to Argentina. Sheila has been the Executive Director of the second largest national nonprofit for missing and abducted children to the CEO and Co-Founder of SC Creative Innovations in Alameda, California. 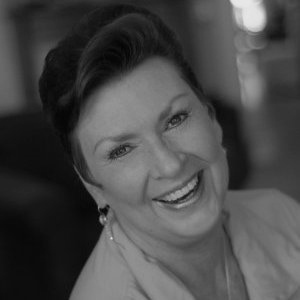 Sheila excels at offering creative, pragmatic solutions to complex business issues as well as providing insightful nonprofit/foundation advice on philanthropic imperatives to private families and agencies. She has experience in offering solutions to non-profits and for-profit organizations around the globe so that they may continue to empower and uplift those who will bless and prosper others. In 1907 R.O. 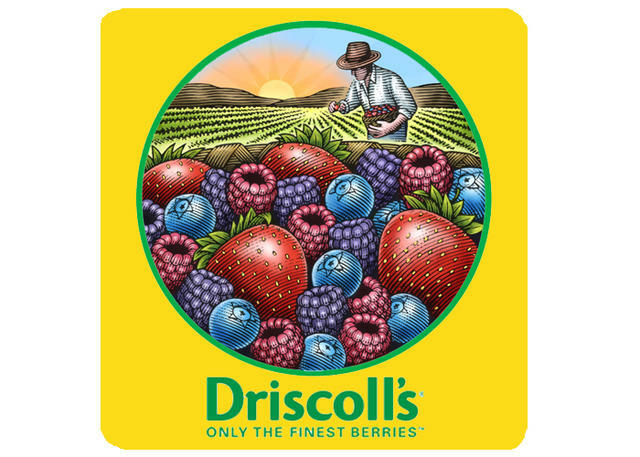 Driscoll, her great grandfather, began producing fresh strawberries in California’s Pajaro Valley, and more than 100 years later her family is still leading the produce of fresh berries in the United States. Sheila donates her time to the Billionaire Foundation in order to share her creative corporate and nonprofit skills with individuals, corporations and foundations so that educational programs may be developed, communities can be served and future generations continue a legacy of giving and prosperity. Rafael Tassini is one of our Billionaire Foundation research associates. Rafael has worked for Wilson Holding Company operating businesses for over 7 years now and he has expertise in identifying active yet private single family offices in the foundation world. Rafael is always creating and researching new areas of the family office and wealth management space, and recently has helped us create a global database of over 500 single family offices. Rafael holds a Bachelor’s Degree in International Business and Business from Universidade Paulista. 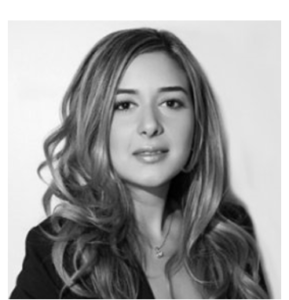 Adriana Albuquerque assists with coordinating our core Family Office Club brand and Billionaire Family Office work with the Billionaire Foundation to ensure that the communication of our mission, goals, and purpose are clear to all of our clients and family office conference participants. Adriana was our first hire in 2007, having now over 8 years of experience working on our team. Adriana obtained her Bachelor’s Degree from Harvard University.